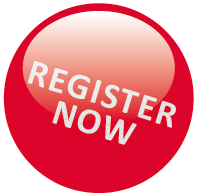 This session will present how to migrate, replicate and synchronize data between SQL Server, SQL VM, Azure SQL DB and Azure SQL DB Managed Instance, cross on-prem, Azure and other cloud platform to build a real hybrid data platform. We will introduce our current technology choices, deep dive in customer scenarios and use cases, and share product roadmap. Xiaochen is a senior program manager on SQL team at Microsoft. 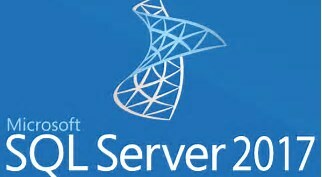 He has been working with SQL Server and Azure SQL Databases for more than 10 years. 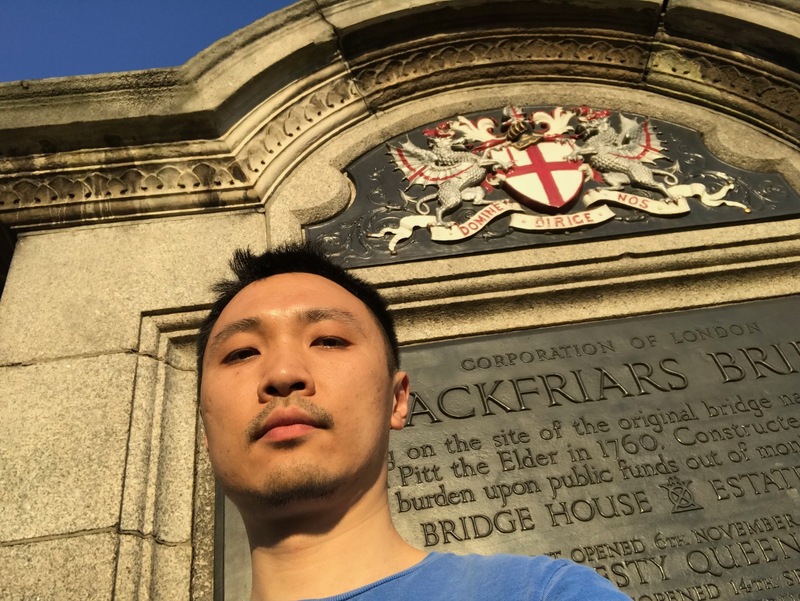 Xiaochen is now working on backup and data integration for SQL Server and Azure SQL Databases..
Oz will share tales from the early days as a Customer Service Rep who had to work with critical data in Excel, and learning the importance of data quality. We’ll explore some of the challenges of being caught between customers and the IT Department; discovery of weaknesses in reports; empowerment; and some useful data cleansing and data transformation techniques in Excel. 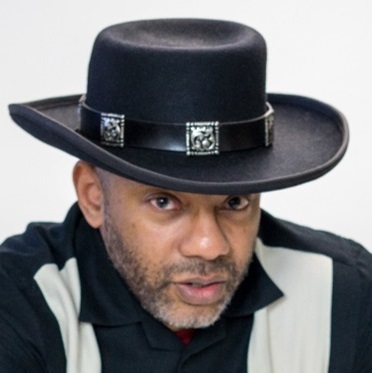 Oz ( YouTube | LinkedIn ) is a Microsoft Excel MVP and YouTube personality: Excel on Fire. His Excel videos are known for being bold, overly dramatic, sometimes brash, and his passion for clean data and effective use of Excel are always present. After a layoff in 2008 Oz started freelancing as an Excel developer, and teaching Excel workshops. This exposed him to a wide variety of data-related needs in businesses of all sizes, and in many industries. What eventually became clear was, “without clean data, there is nothing. No dashboards, no analysis, no insights, no nothing!” Thus, everything Oz does with data is rooted in concern for data quality, data literacy, and in service of the people who have to live with the consequences of our data stewardship. Oz co-authored Guerrilla Data Analysis 2nd Edition with Mr. Excel, Bill Jelen. He’s a course author at LinkedIn Learning. Oz lives in Portland, OR; is a veteran of the US Navy, and is in a documentary about sriracha hot sauce, Sriracha: a Documentary by Griffin Hammond.